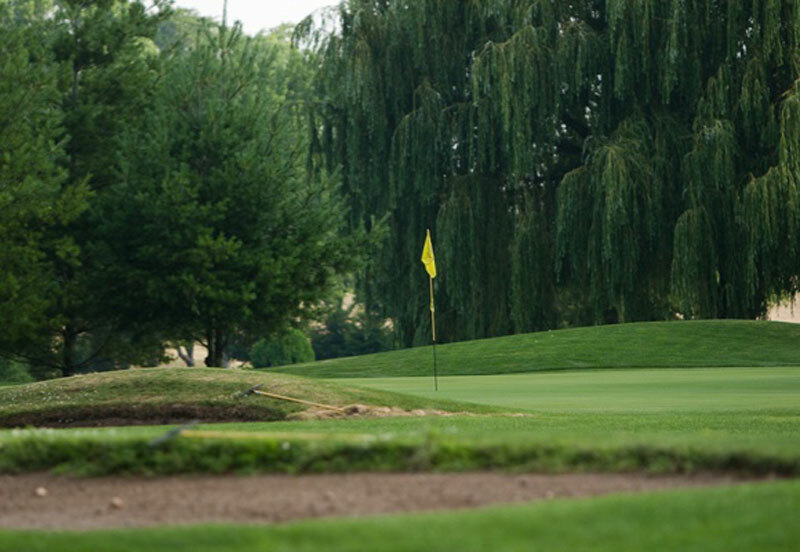 for the 2019 golf season. 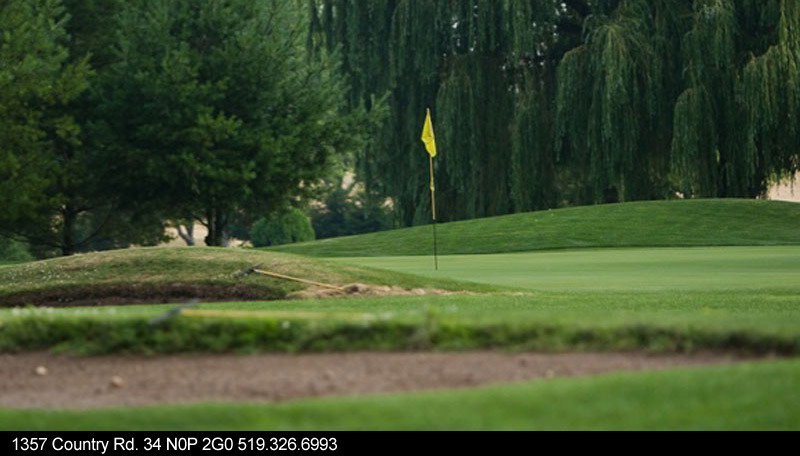 LOCATED IN THE HEART OF ESSEX COUNTY minutes northwest of the town of Leamington lies Essex County's best kept secrets. 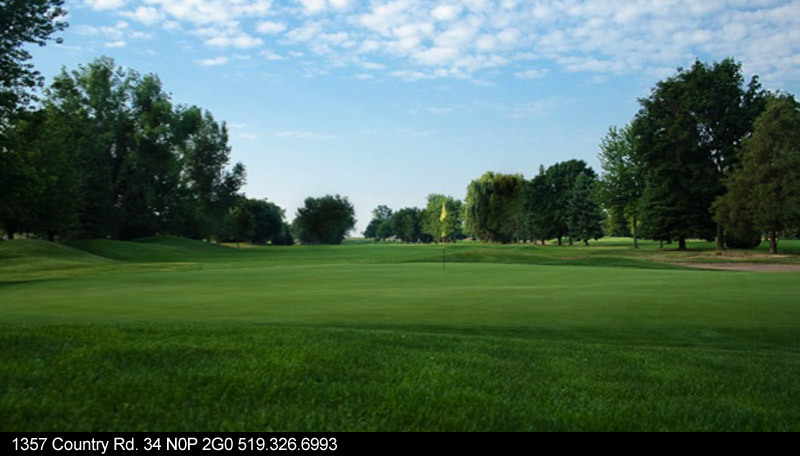 Orchard View Golf Course measuring a modest 6,150 yards this 18 hole par 72 was built in the late 70’s and undergoing several modernizations including a state of the art irrigation system in 2004. 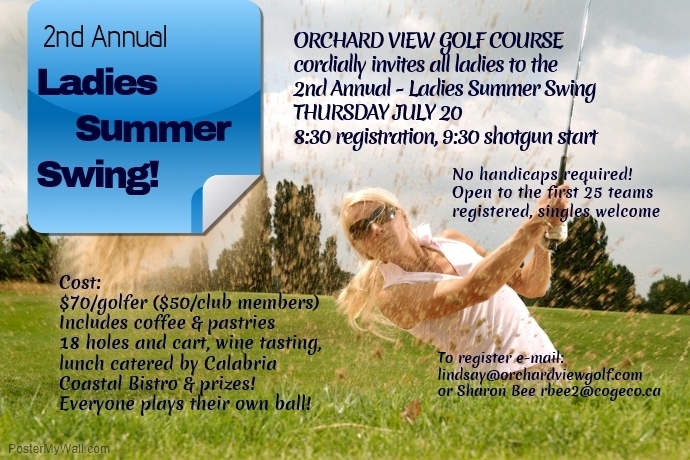 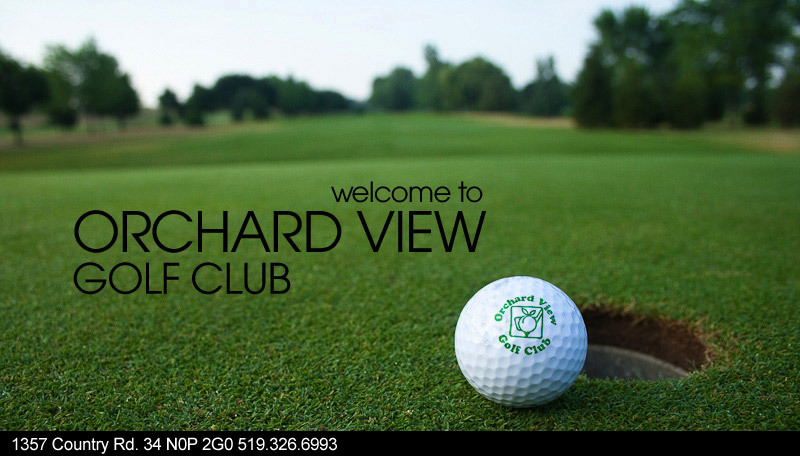 Join our email list and we will send you news about what's happening here at Orchard View Golf!